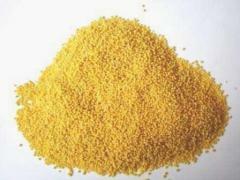 Millet red wholesale across Ukraine and for export. Millet wholesale yellow, white and red. 159.29 EUR order from 110 t.